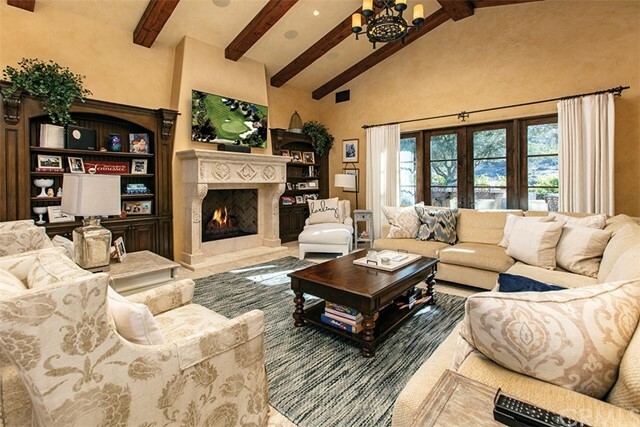 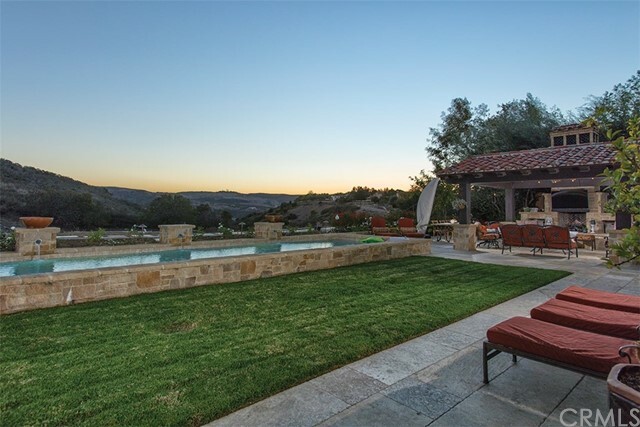 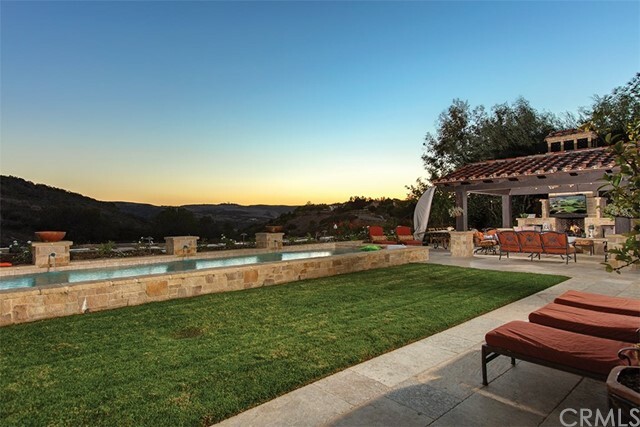 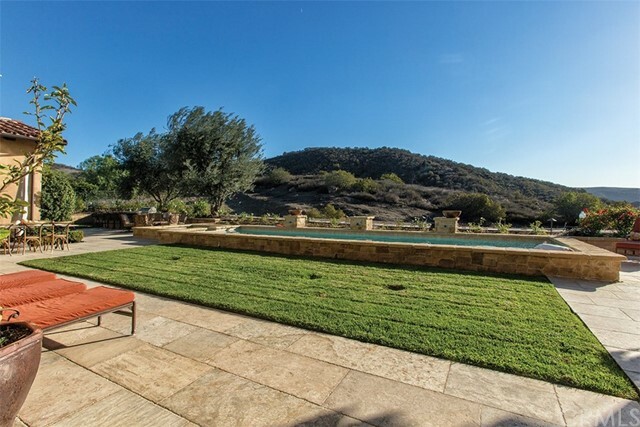 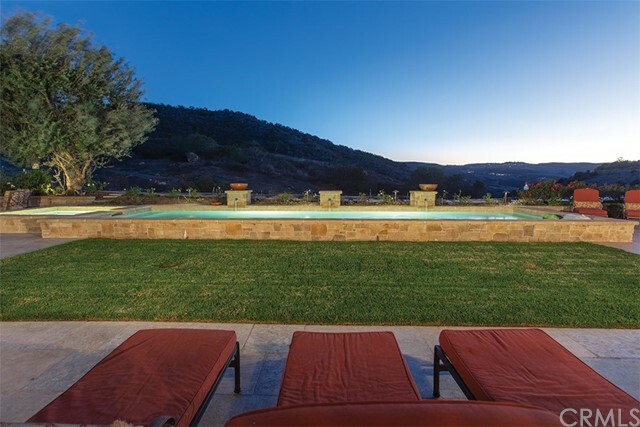 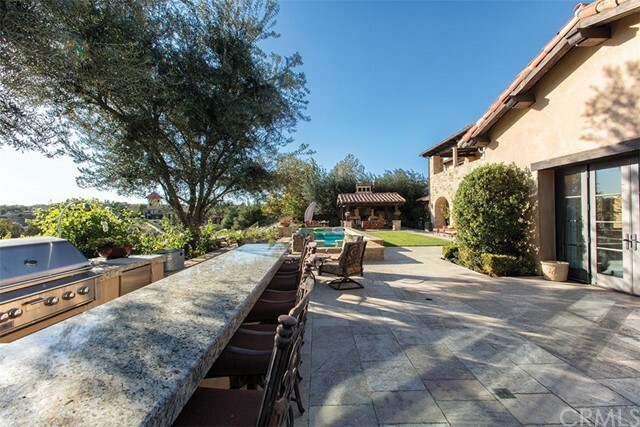 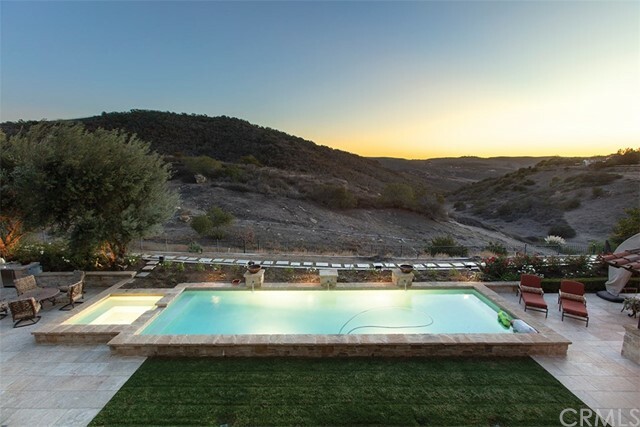 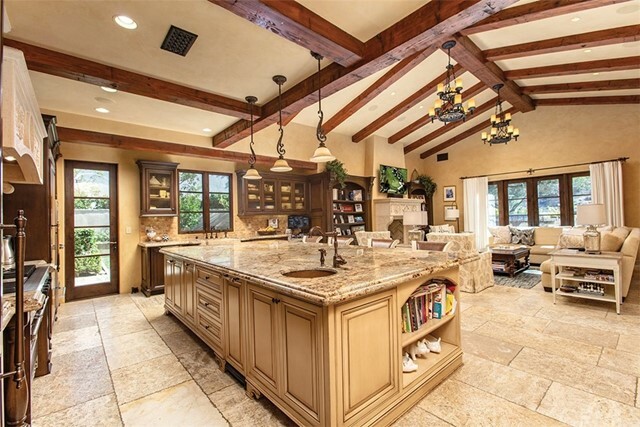 Panoramic view custom home located in the prestigious community of Shady Canyon with a relaxed atmosphere of scenic landscapes and natural, open spaces. 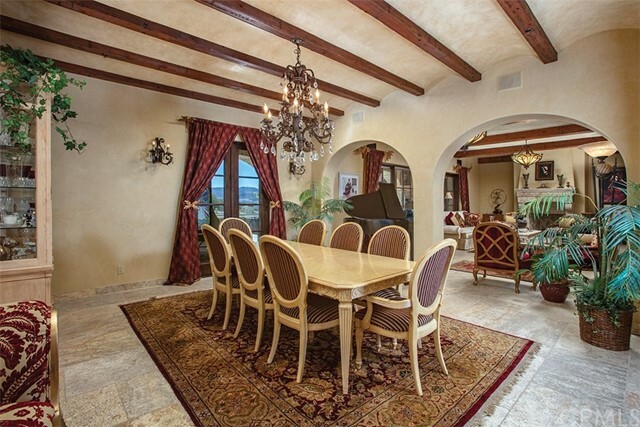 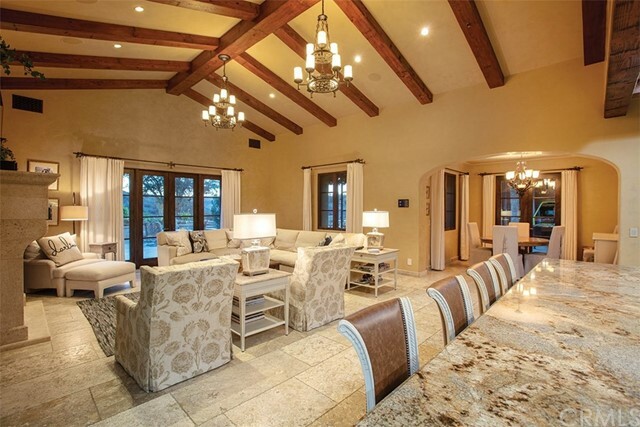 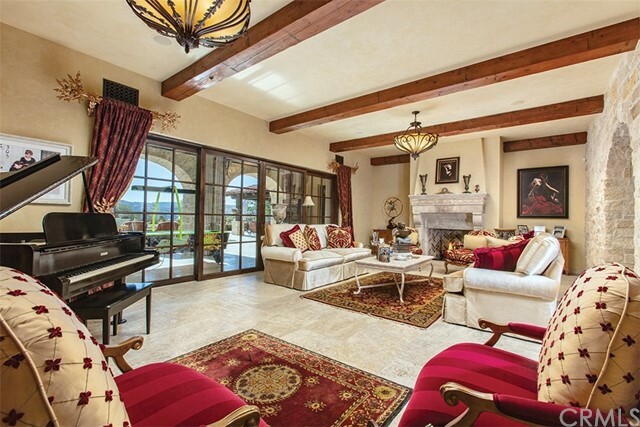 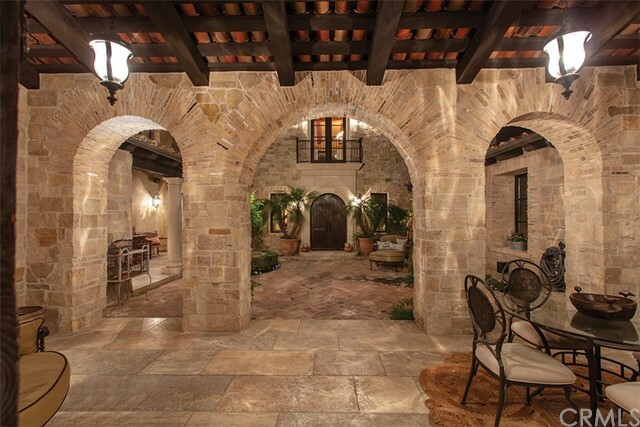 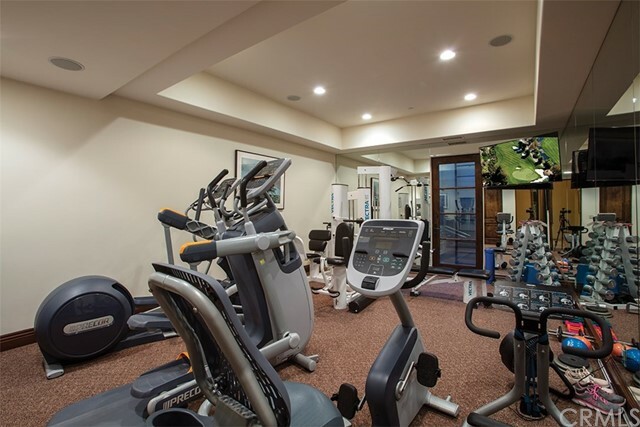 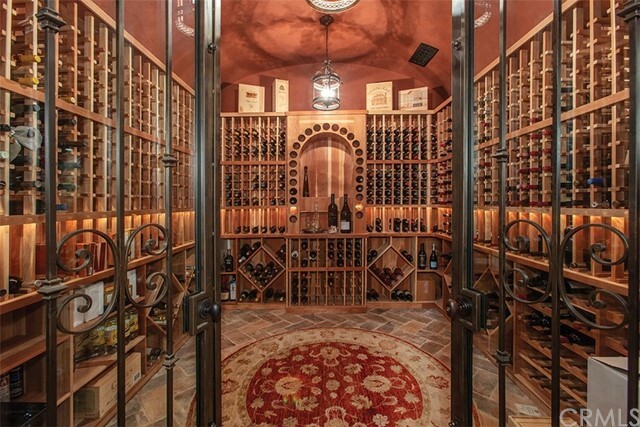 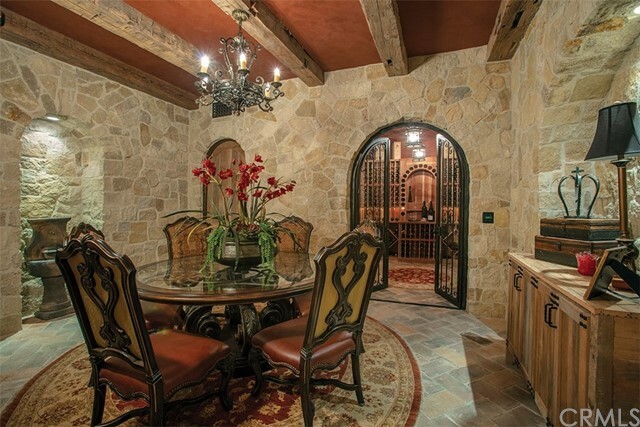 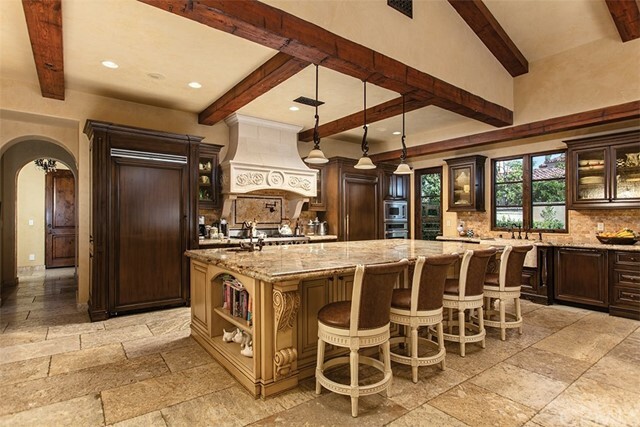 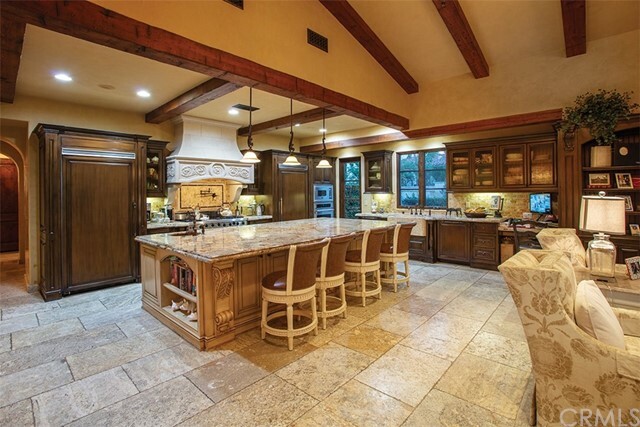 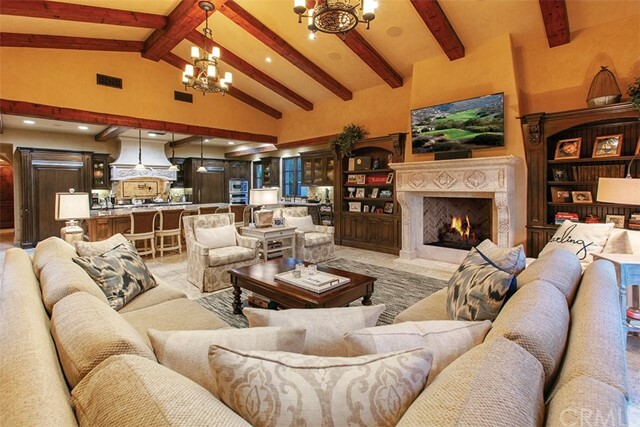 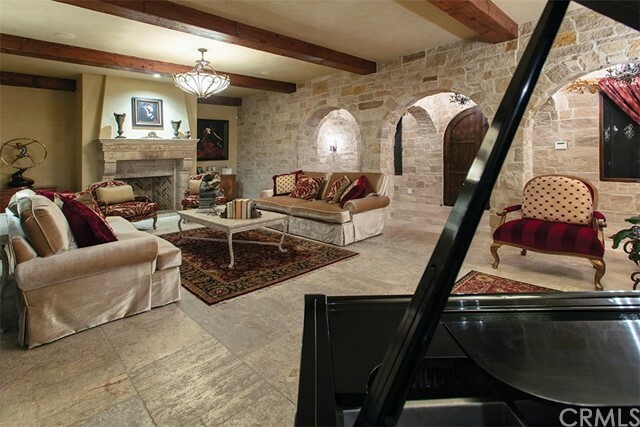 Spanning approximately 9,800 square feet the estate has six bedrooms and 9 baths spread among 3 levels. 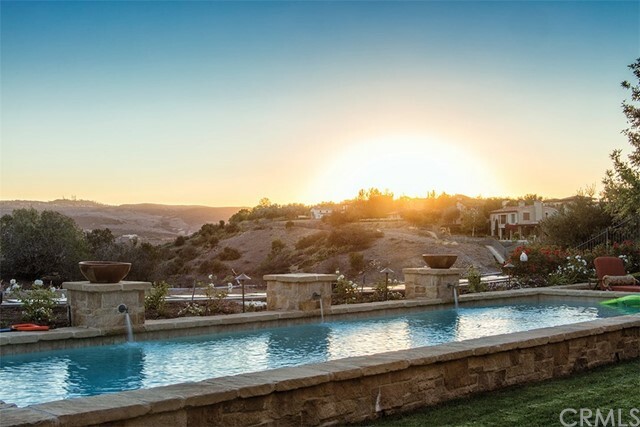 On the main level there are two bedrooms, home office, formal living & dining rooms, family room, gourmet kitchen and guest casita. 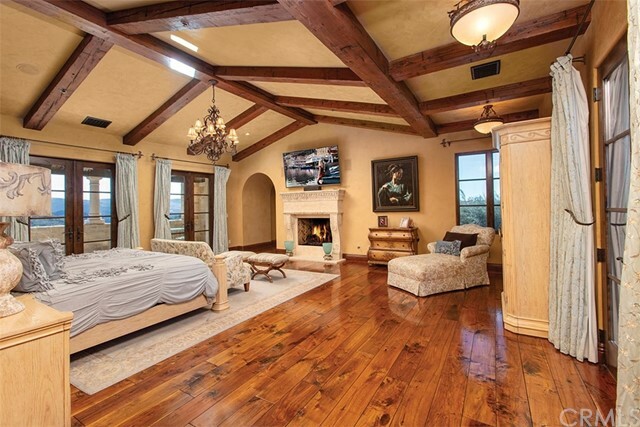 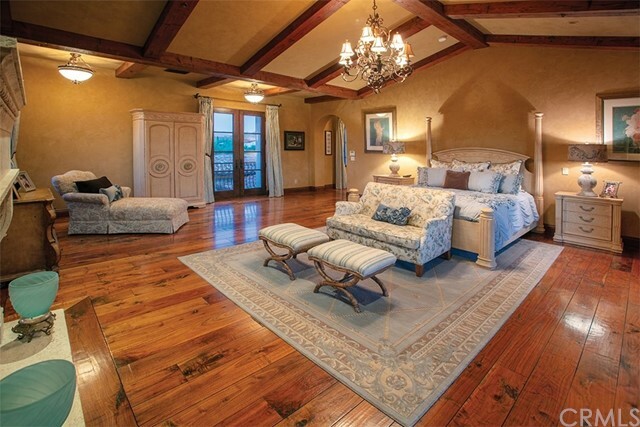 A large master suite with a separate retreat can be found on the second level as well as an additional bedroom suite. 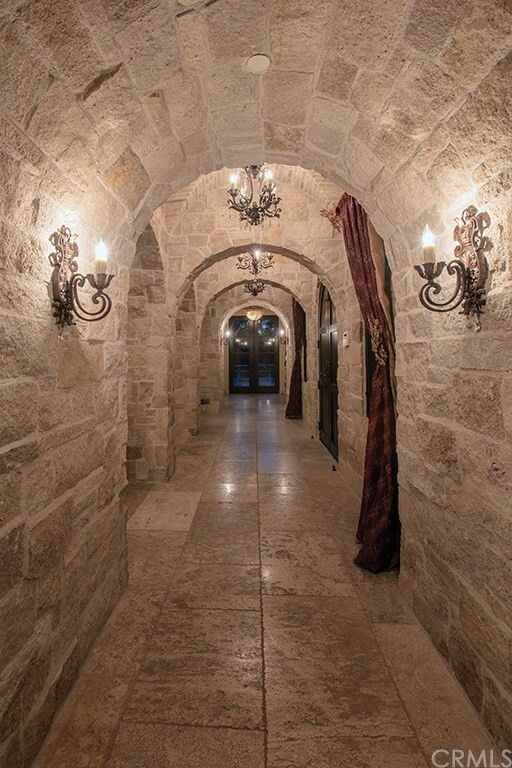 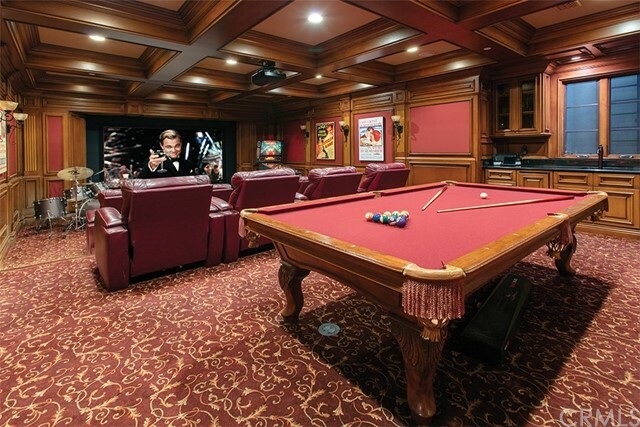 The subterranean level features a theater, game room and bar, an exercise room, guest suite and wine cellar with an adjacent tasting room. 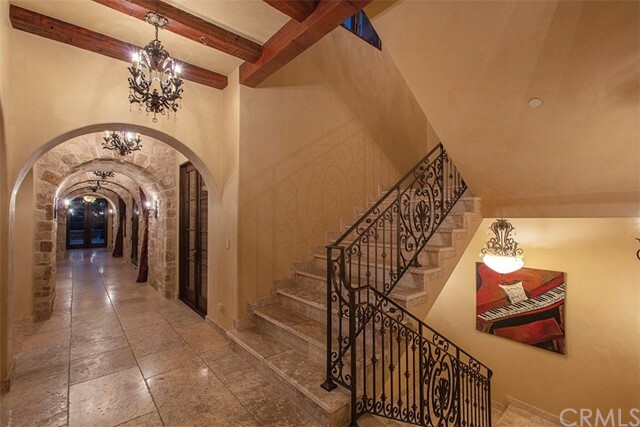 Located on a cul de sac street there is a gated motor court entrance and four car garages. 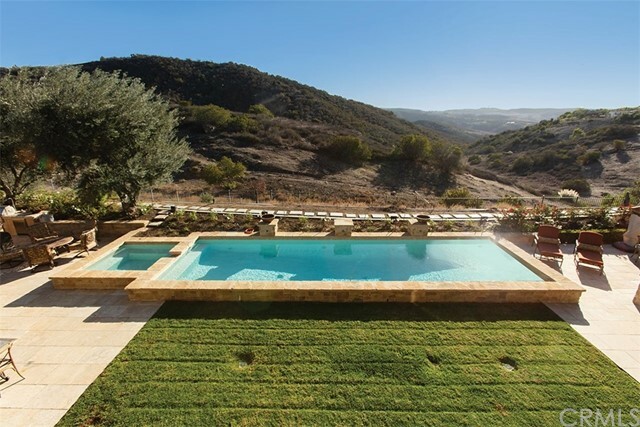 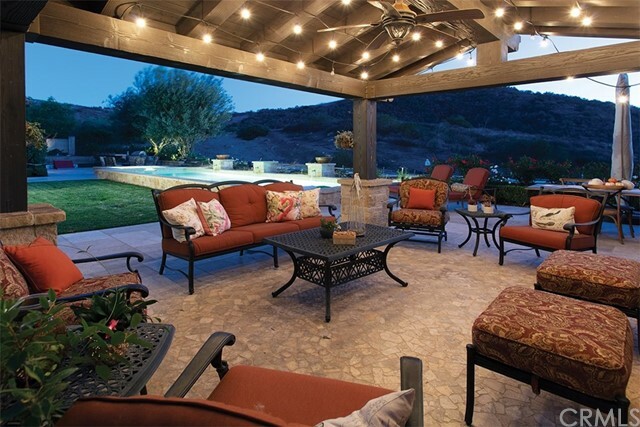 The rear grounds feature a pool & spa, two fireplaces and a covered cabana. 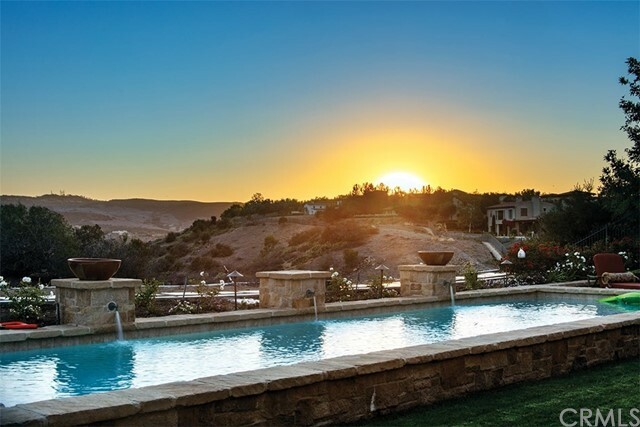 Close proximity to Corona del Mar, Laguna Beach, and surrounding beaches, Fashion Island & South coast Plaza shopping, the renowned Pelican Hill Resort & golf course, and the neighboring Orange County airport.